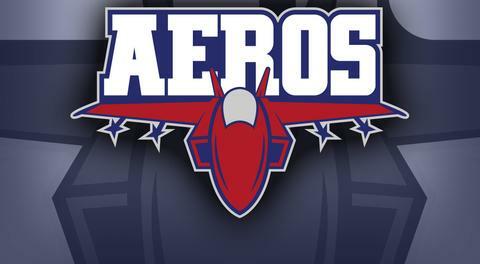 The Edson Aeros have committed to the WSHL for the 2019/2020 season. To mark the event we are providing a discount rate on season tickets for next season. More games, more teams and most importantly, only season ticket holders will have assigned seating next year. Plus, all pre-season games are included! So if you want to get your very own assigned seat at a discounted rate, make sure to get your season ticket application in before March 31, 2019. This years season ticket holders will have first right of refusal on their seats.